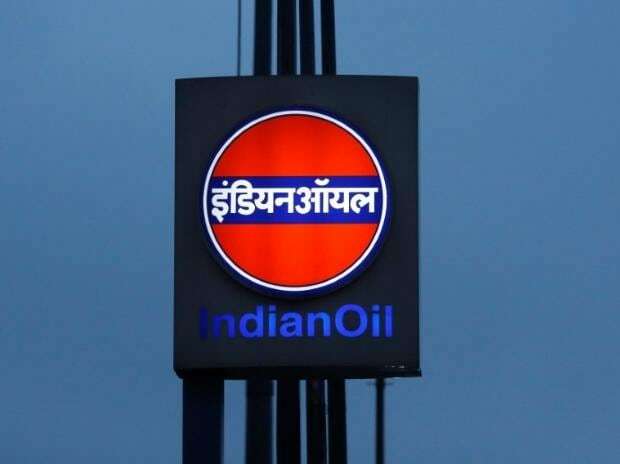 State-owned Indian Oil Corp (IOC) may raise about $3 billion more through US dollar bonds issue after the Reserve Bank permitted fuel retailers to raise an overseas loan to check fall in rupee value, its Chairman Sanjiv Singh said Wednesday. RBI had in October last year relaxed external commercial borrowing (ECB) policy for IOC, Hindustan Petroleum Corp Ltd (HPCL) and Bharat Petroleum Corp Ltd (BPCL) to allow them to raise USD 10 billion in overseas loans for working capital needs. It had lifted the individual borrowing limit for the three firms which was set at $750 million. "The three OMCs (oil marketing companies) were allowed to raise USD 10 billion and we reckon our share of that would be around USD 5 billion," he said. "We will certainly look at opportunities to raise overseas funds."